Take a sneak peek at products that will be available at myvaporstore in the near future! 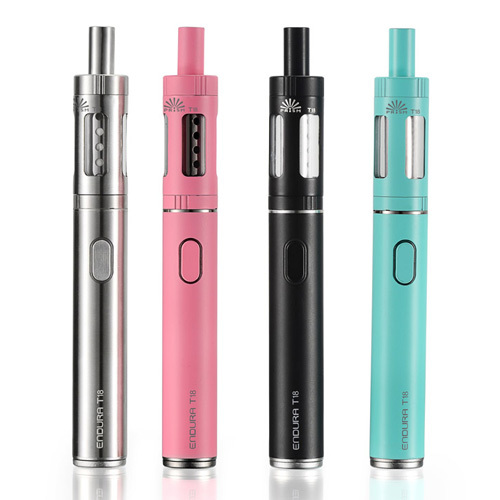 Innokin CoolFire 4 Plus iSub A Kit! 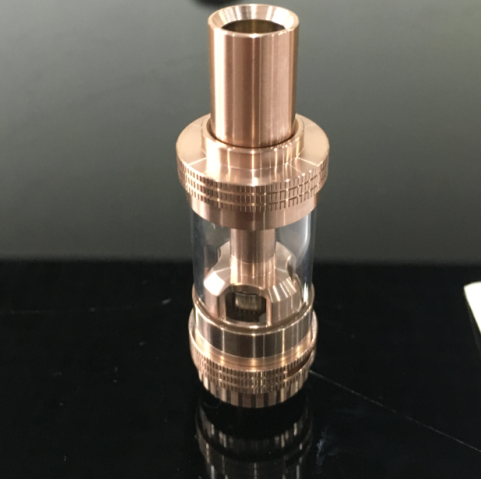 UWELL Crown Tank in Rose Gold! 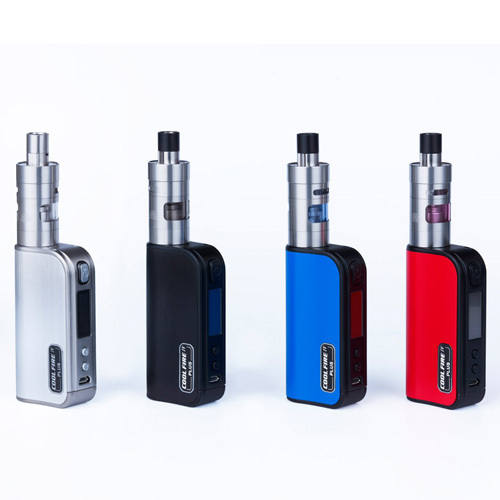 This new device is powered by the YiHi SX350J-V2 chip. 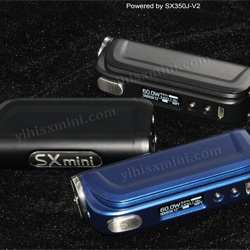 It is a technical and artistic continuation of SXmini M class. Technology innovation: 1. 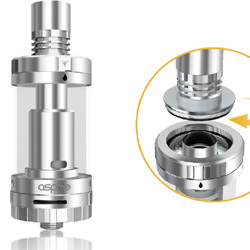 It can support all kind of wires which can support temp.control, such as Nickel wire,Titanium wire, Stainless Steel wire, Iron wire, Gold wire and Silver wire, etc. 2. Added an Innovative technology SXi-Q control system which users can customize their own taste. 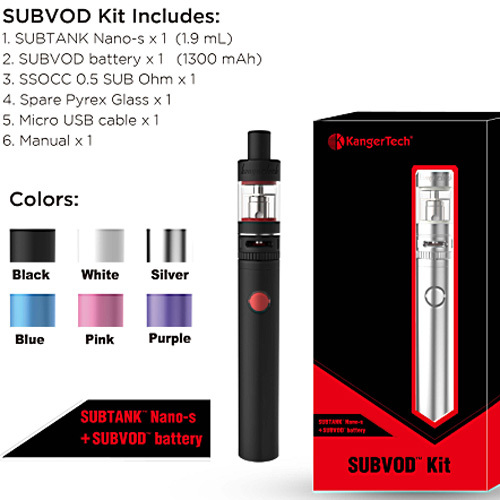 The Kangertech SUBVOD Kits includes: Subtank Nano-S 1.9ml Tank, SUBVOD Battery 1300mAh, the new SSOCC 0.5ohm Stainless Coils and much more!